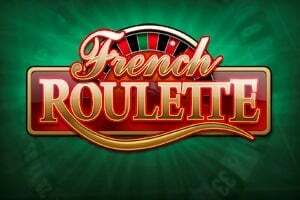 Play free French Roulette without registration right here. 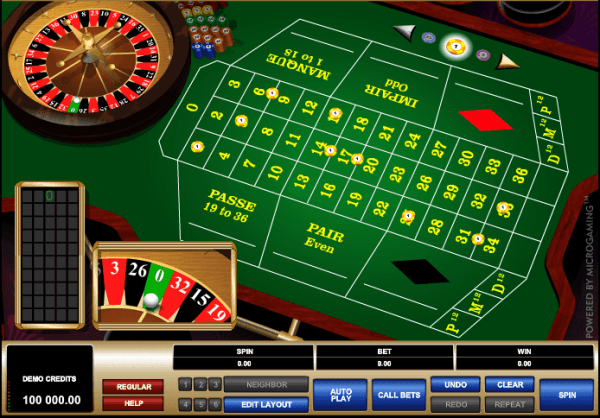 Essentially, the French Roulette is the same as the European one (it features one zero too), but looks a bit different, and has some unique extra features. The betting table looks a bit different, but essentially works the same as the European roulette’s. The French Roulette game has the traditional betting options like the inside (straight up bets for example) and outside bets (column bets for example). The game features the “call bets” option, which will help you make bets easily and more quickly. You can choose between regular or expert modes, each with different options associated with them. In expert mode, you’ll get access to neighbor bets, auto play, and the “call bets” options. The French Roulette game’s strength is in it’s unique feature, the La Partage rule. Basically, if you have made an even money bet and the ball lands on the zero, you’ll get half of your bet back! Unfortunately, it doesn’t work with non-even money bets. The chip sizes range between 1 and 500. When the ball lands on the zero (and you made an even money bet) you’ll only lose half of your bet, because of the la Partage rule. You can play French Roulette online with real money too! The minimum bet is $1, while the maximum depends on how many bets you have made. 32Red – Play French Roulette with real money at 32Red for a chance to win the jackpot. 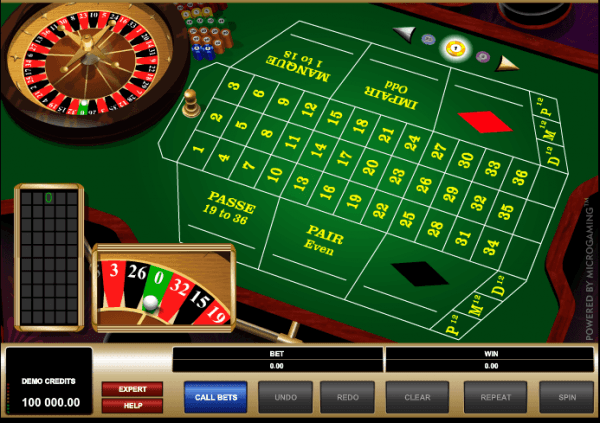 Click here to go back to the roulette games page, where you can try out a new roulette game.